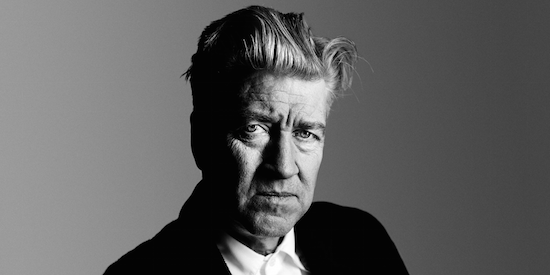 David Lynch and collaborator Kristine McKenna are to publish a new book called Room To Dream next week. The book, which is part-memoir and part-biography, will trace Lynch's creative history in his own words and in the words of close associates. Lynch's own reflections will be paired with McKenna's biography of him and his work as well as more than 100 interviews with "ex-wives, family members, actors, agents, musicians, and colleagues in various fields who all have their own takes on what happened". All in all, the book consists of 592 pages with publisher Random House describing it as "an unprecedented look into the personal and creative life of the visionary auteur". It's out on June 19 and can be pre-ordered here.